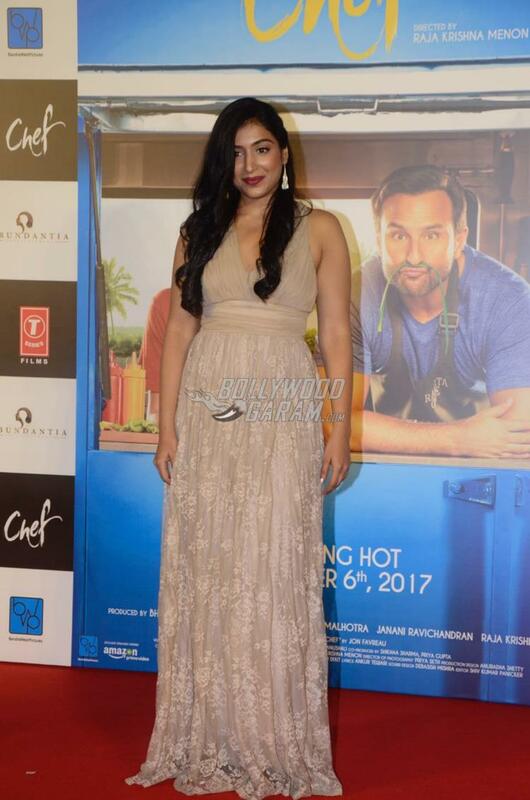 Saif Ali Khan with co-star Padmapriya launched the trailer of his upcoming film Chef at an event in Mumbai on August 31, 2017. The Rangoon actor looked excited about his upcoming film and was bombarded with several questions about the film and his upcoming projects. 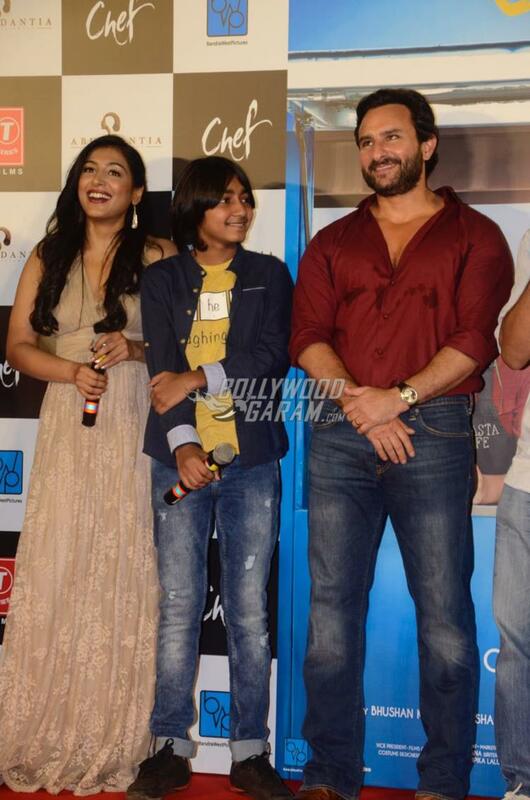 Saif looked dapper in a maroon shirt, a pair of denims and finished it with a bearded look. 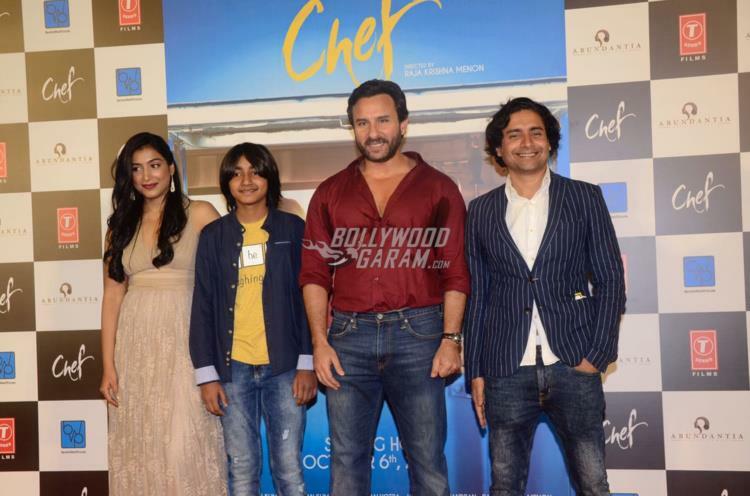 Upcoming film Chef is the official remake of the American film with the same name released in 2014. 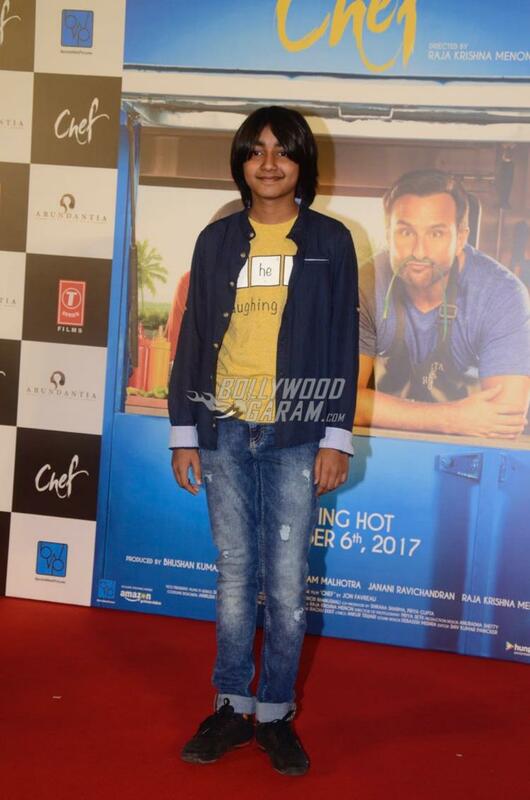 Saif will also be seen in the upcoming film Kaalakaandi which was expected to be released on September 8, 2017 but will now have a new release date. 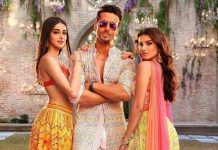 The makers of the film are taking time as the Censor Board has suggested some cuts. Saif was last seen in the film Rangoon, which also starred Shahid Kapoor and Kangana Ranaut but could not perform well at the box office despite expectations. The trailer of the film, Chef has shown Saif playing the role of a chef, who is a single parent to a young boy who studies at boarding school. The story is about how the chef deals with his relation with his son and decides to open a food truck in Kochi where his son studies. Some of the one-liners by Saif seem funny and it will be interesting to see Saif back to the romantic-comedy genre. The film is directed by Raja Krishna Menon and also stars Padmapriya playing the female lead. 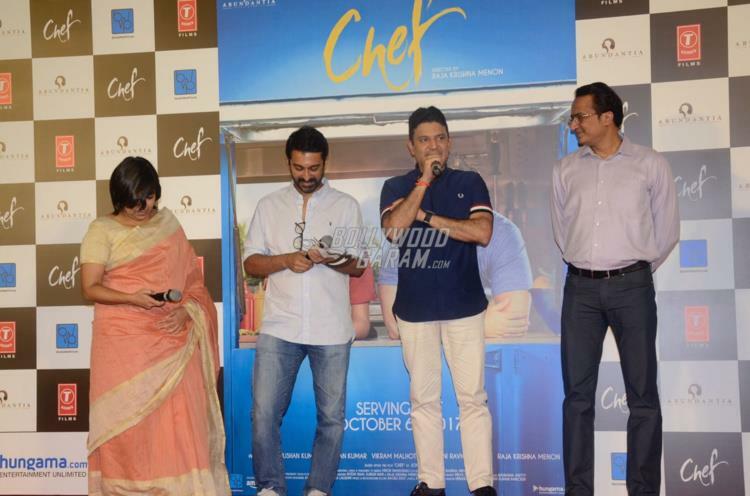 Chef is jointly produced by Bhushan Kumar, Krishan Kumar, Raja Krishna Menon and Vikram Malhotra and is due to be released in theatres on October 6, 2017.